As a social media platform, Twitter is often said to be a new kind of public space where citizens can directly interact and exchange on the major issues of the day. It has also, more recently, been widely called an “echo chamber” where interactions between citizens actually reinforce rather than challenge our existing views. As designers of a citizen participation forum on vertical farming, we were keen to investigate whether, and in what ways, citizens are engaging with vertical farming on Twitter. The above tweet was posted to Twitter by the World Economic Forum (WEF) on 4th May 2017. It links to a story on WEF's website that presents a design for a vertical farm developed by two Polish architects. The design recently won a competition run by a design magazine. This WEF tweet is now one of the most shared, or "retweeted", tweets about vertical farming from the last year. Why has this tweet been so widely shared compared to others? We might speculate a range of reasons. 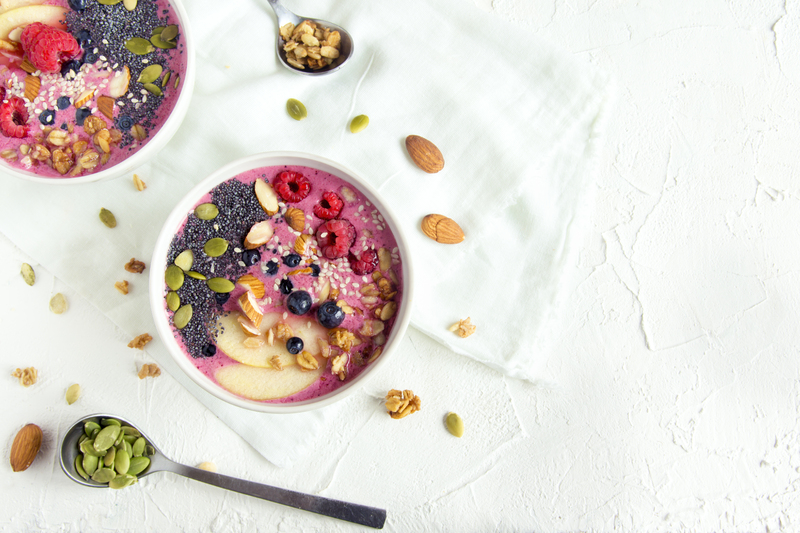 Perhaps WEF is seen by some people as an authoritative source of information about new food technologies and global food systems. Perhaps ideas about Western expertise 'saving' African towns from starvation still have powerful moral appeal. Or maybe, the visual image of the futuristic architecture was just stunning to audiences. Moving beyond mere speculations, we analysed our data set to identify more plausible explanations. In our data set we identified 172 accounts that shared the WEF tweet. 50 of these accounts have total tweet counts of 20,000+ tweets. One has over 300,000 tweets. That's a lot of tweets-per-day! A likely explanation is that these accounts share and circulate content using technologies, like “bots”, to automatically post tweets. Such findings reflect more general trends in our analysis of vertical farming on Twitter. In short, there are a lot of non-human "bots" out there circulating tweets about vertical farming. Do Twitter bots belong in a citizen participation forum? Bots matter, particularly if you are analysing Twitter in hopes of understanding how citizens engage topics like vertical farming. When you search for something on Twitter your results are based on an algorithm that prioritises some content over others. For instance, Twitter has a "trending" algorithm designed to show you what topics are currently popular. Bots are often designed to use Twitter's algorithms to an advantage, particularly those designed by commercial advertisers. For instance, one widely used strategy to influence the trending algorithm is to create a network of automated Twitter accounts that can artificially inflate the number of "likes" and "comments" a given tweet has. The media scholar Richard Rogers (2018) has criticised algorithms based on counting numbers of likes or comments, like Twitter's trending algorithm, as a form of "vanity metrics". Rogers argues that vanity metrics reduce the analysis of social media to a mere popularity contest. As social researchers, one challenge we face in analysing Twitter data is therefore to find ways to account for, and limit, the influence of "vanity metrics" and the bots that try to take advantage of them. When we apply this method to a whole data set we end up with large and complex networks of hashtags. 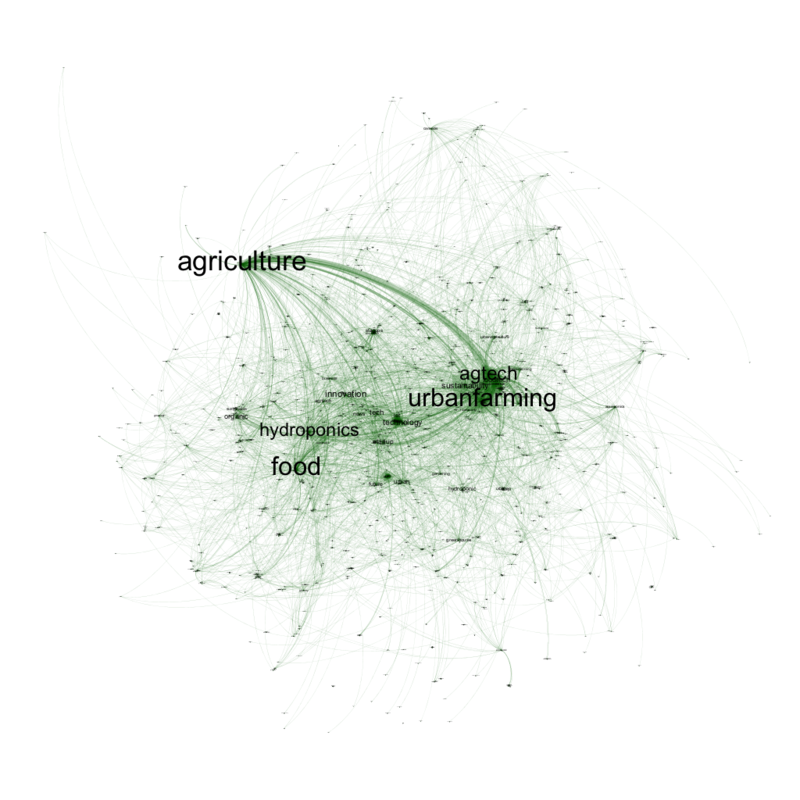 Interpreting a large "co-hashtag" network is very challenging and exploratory activity, but it can help us better understand the public’s conceptualisation of vertical farming and their perception of the relating topics. 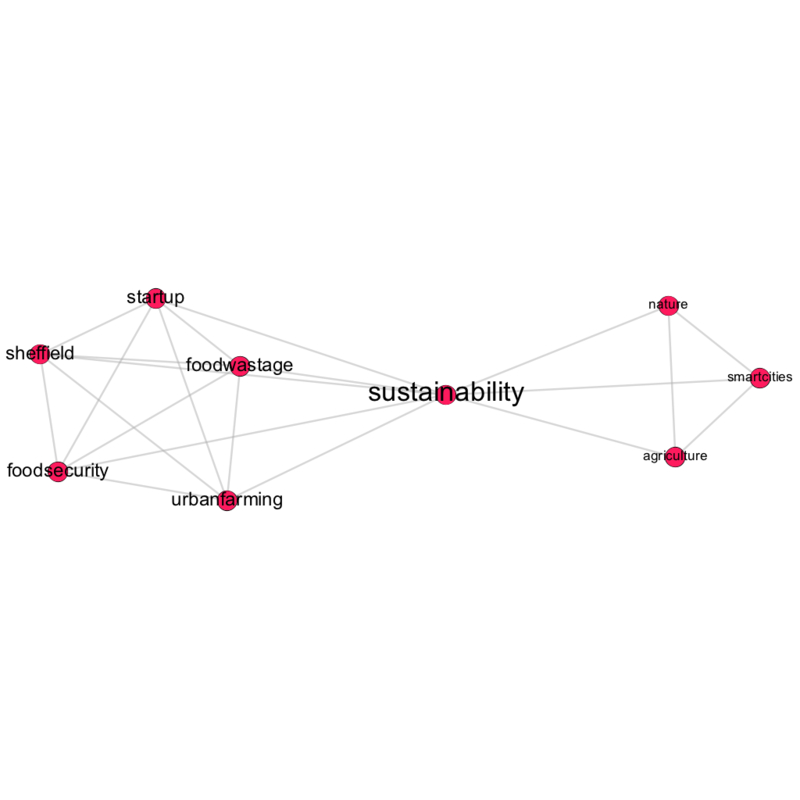 Help us analyse vertical farming's hashtag networks! We've created an interactive co-hashtag network for our data set of tweets about vertical farming. You can find it here. Do you find any topics in this network that spark your interest? Can you detect any groups or clusters of related hashtags? Can these networks of hashtags help us understand the broader public debates going on about vertical farming? Borra, E., & Rieder, B. (2014). Programmed method: developing a toolset for capturing and analyzing tweets. Aslib Journal of Information Management, 66(3), 262-278. Marres, N., & Moats, D. (2015). Mapping controversies with social media: The case for symmetry. Social Media+ Society, 1(2), 2056305115604176. Rogers, R. (2018). Digital Traces in Context| Otherwise Engaged: Social Media from Vanity Metrics to Critical Analytics. International Journal of Communication, 12, 23. Mascha Gugganig and Laurie Waller are researchers at the Munich Centre for Technology in Society. 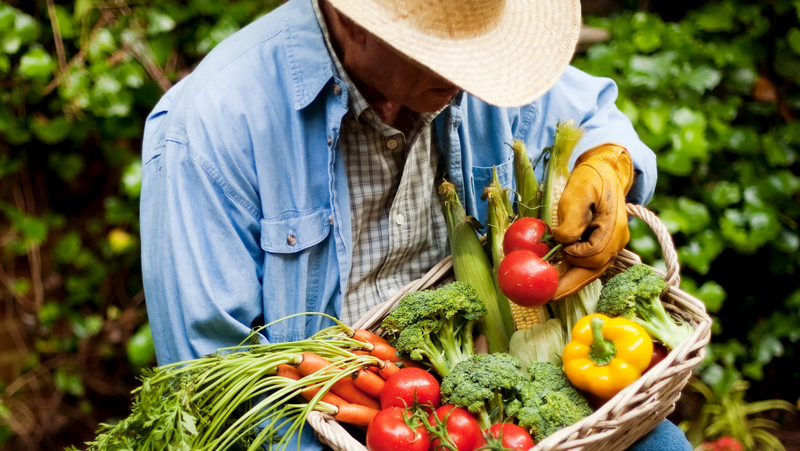 They are designing the participation process for the Cultivating Engagement project, which investigates how growing plants in high-tech urban farms might address sustainable food problems and aims to map public concerns about vertical farming.